Welcome, we're glad you stopped in. Gathering Friends Quilt Shop is all about making quilts, making friends and making memories. 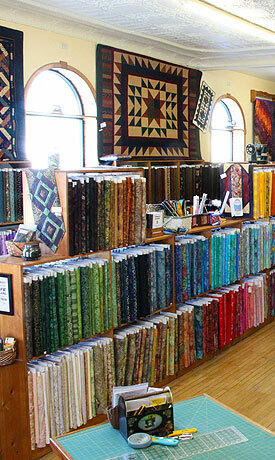 Our Quilt Shop is located in Bird Island, Minnesota in a quaint 1902 Historical Building on Main Street. Shop our Online Quilt Store where you’ll discover our popular quilting books. 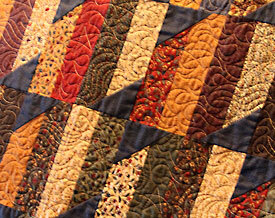 You’ll also encounter a warm camaraderie and new friends who are as passionate about quilting as you. 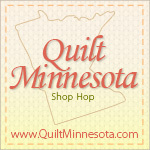 Visit our Minnesota Quilt Shop or Shop Online for Quilt books. Gathering Friends Quilt Shop is all about making quilts, making friends and making memories. 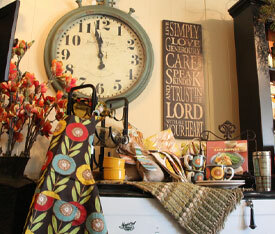 Gathering Friends is located at the corner of MN Highway 212 & Main St. in Bird Island, MN.